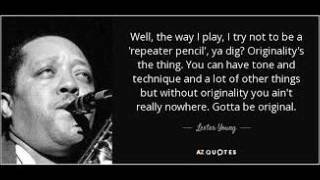 Get Lester Young essential facts below. 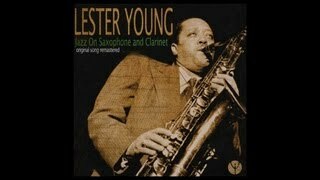 View Videos or join the Lester Young discussion. Add Lester Young to your PopFlock.com topic list for future reference or share this resource on social media. 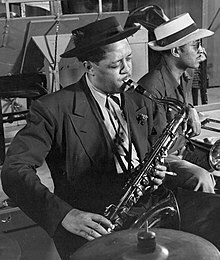 Lester Willis Young (August 27, 1909 - March 15, 1959), nicknamed "Pres" or "Prez", was an American jazz tenor saxophonist and occasional clarinetist. 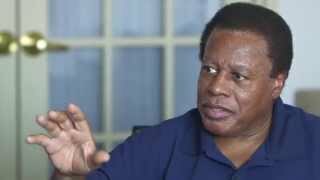 While growing up in New Orleans, he worked from the age of five to make money for the family. He sold newspapers and shined shoes. By the time he was ten, he had learned the basics of trumpet, violin, and drums, and joined the Young Family Band touring with carnivals and playing in regional cities in the Southwest In his teens he and his father clashed, and he often left home for long periods. Young left the family band in 1927 at the age of 18 because he refused to tour in the Southern United States, where Jim Crow laws were in effect and racial segregation was required in public facilities. 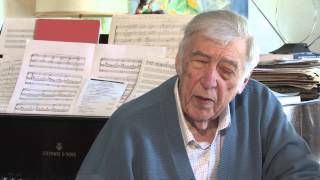 He became a member of the Bostonians, led by Art Bronson, and chose tenor saxophone over alto as his primary instrument. He made a habit of leaving, working, then going home. He left home permanently in 1932 when he became a member of the Blue Devils led by Walter Page. In 1933 Young settled in Kansas City, where after playing briefly in several bands, he rose to prominence with Count Basie. His playing in the Basie band was characterized by a relaxed style which contrasted sharply with the more forceful approach of Coleman Hawkins, the dominant tenor sax player of the day. One of Young's key influences was Frank Trumbauer, who came to prominence in the 1920s with Paul Whiteman and played the C-melody saxophone (between the alto and tenor in pitch). Young left the Basie band to replace Hawkins in Fletcher Henderson's orchestra. 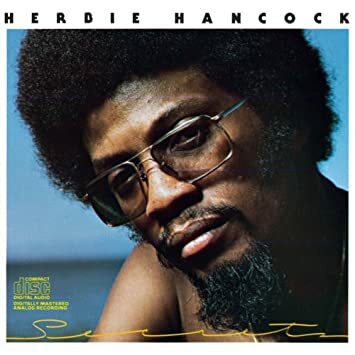 He soon left Henderson to play in the Andy Kirk band (for six months) before returning to Basie. While with Basie, Young made small-group recordings for Milt Gabler's Commodore Records, The Kansas City Sessions. 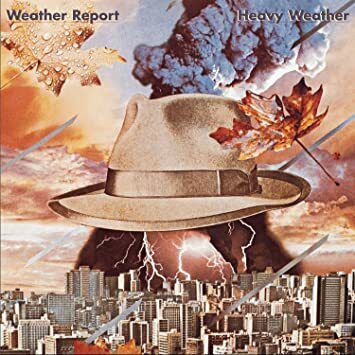 Although they were recorded in New York (in 1938, with a reunion in 1944), they are named after the group, the Kansas City Seven, and comprised Buck Clayton, Dicky Wells, Basie, Young, Freddie Green, Rodney Richardson, and Jo Jones. Young played clarinet as well as tenor in these sessions. Young is described as playing the clarinet in a "liquid, nervous style." As well as the Kansas City Sessions, his clarinet work from 1938-39 is documented on recordings with Basie, Billie Holiday, Basie small groups, and the organist Glenn Hardman. 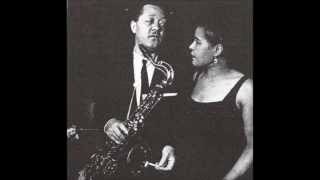 Billie and Lester met at a Harlem jam session in the early 30s and worked together in the Count Basie band and in nightclubs on New York's 52nd St. At one point Lester moved into the apartment Billie shared with her mother, Sadie Fagan. Holiday always insisted their relationship was strictly platonic. She gave Lester the nickname "Prez" after President Franklin Roosevelt, the "greatest man around" in Billie's mind. Playing on her name, he would call her "Lady Day." Their famously empathetic classic recordings with Teddy Wilson date from this era. After Young's clarinet was stolen in 1939, he abandoned the instrument until about 1957. That year Norman Granz gave him one and urged him to play it (with far different results at that stage in Young's life--see below). Young left the Basie band in late 1940. He is rumored to have refused to play with the band on Friday, December 13 of that year for superstitious reasons spurring his dismissal, although Young and drummer Jo Jones would later state that his departure had been in the works for months. 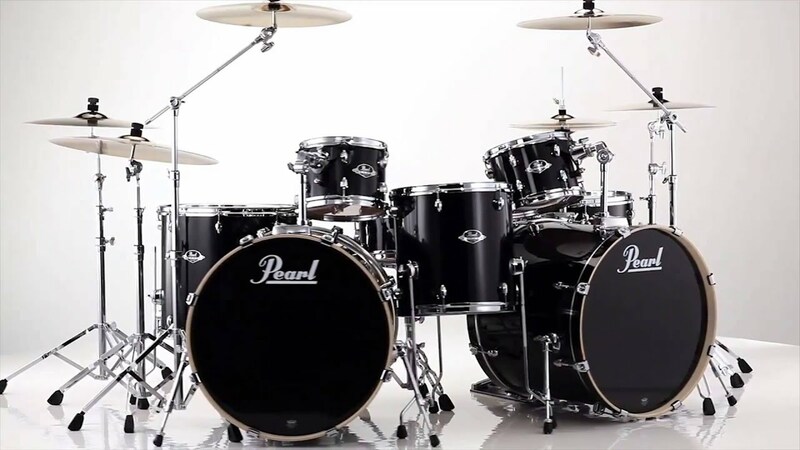 He subsequently led a number of small groups that often included his brother, drummer Lee Young, for the next couple of years; live and broadcast recordings from this period exist. 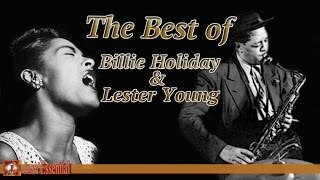 During this period Young accompanied the singer Billie Holiday in a couple of studio sessions (during 1937 - 1941 period) and also made a small set of recordings with Nat "King" Cole (their first of several collaborations) in June 1942. 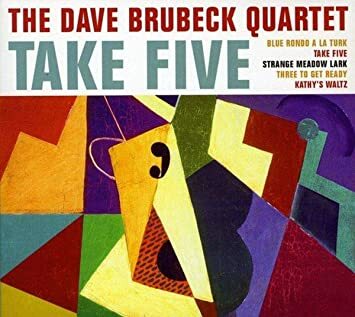 His studio recordings are relatively sparse during the 1942 to 1943 period, largely due to the recording ban by the American Federation of Musicians. Small record labels not bound by union contracts continued to record and he recorded some sessions for Harry Lim's Keynote label in 1943. In December 1943 Young returned to the Basie fold for a 10-month stint, cut short by his being drafted into the army during World War II (see below). 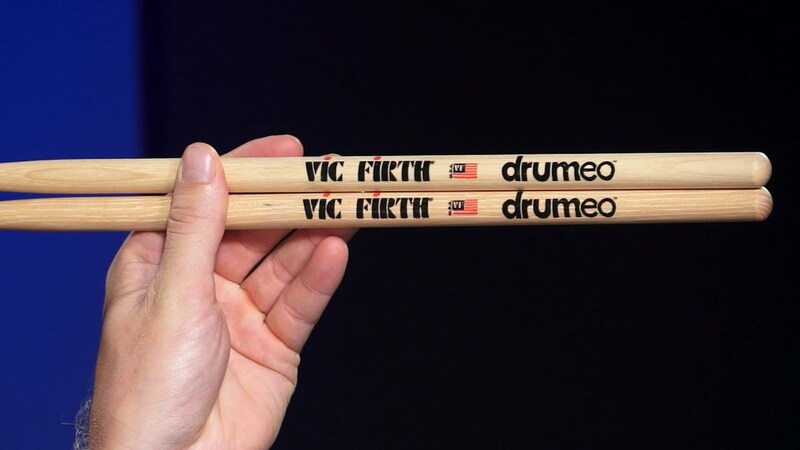 Recordings made during this and subsequent periods suggest Young was beginning to make much greater use of a plastic reed, which tended to give his playing a somewhat heavier, breathier tone (although still quite smooth compared to that of many other players). While he never abandoned the cane reed, he used the plastic reed a significant share of the time from 1943 until the end of his life. Another cause for the thickening of his tone around this time was a change in saxophone mouthpiece from a metal Otto Link to an ebonite Brilhart. In August 1944 Young appeared alongside drummer Jo Jones, trumpeter Harry "Sweets" Edison, and fellow tenor saxophonist Illinois Jacquet in Gjon Mili's short film Jammin' the Blues. In September 1944 Young and Jo Jones were in Los Angeles with the Basie Band when they were inducted into the U.S. Army. Unlike many white musicians, who were placed in band outfits such as the ones led by Glenn Miller and Artie Shaw, Young was assigned to the regular army where he was not allowed to play his saxophone. Based in Ft. McClellan, Alabama, Young was found with marijuana and alcohol among his possessions. He was soon court-martialed. Young did not fight the charges and was convicted. He served one traumatic year in a detention barracks and was dishonorably discharged in late 1945. His experience inspired his composition "D.B. Blues" (with D.B. standing for detention barracks). Young at the Famous Door, New York, N.Y., c. September 1946. Photo by William P. Gottlieb. Young's career after World War II was far more prolific and lucrative than in the pre-war years in terms of recordings made, live performances, and annual income. Young joined Norman Granz's Jazz at the Philharmonic (JATP) troupe in 1946, touring regularly with them over the next 12 years. He made many studio recordings under Granz's supervision as well, including more trio recordings with Nat King Cole. Young also recorded extensively in the late 1940s for Aladdin Records (1946-7, where he had made the Cole recordings in 1942) and for Savoy (1944, '49 and '50), some sessions of which included Basie on piano. While the quality and consistency of his playing ebbed gradually in the latter half of the 1940s and into the early 1950s, he also gave some brilliant performances during this stretch. Especially noteworthy are his performances with JATP in 1946, 1949, and 1950. 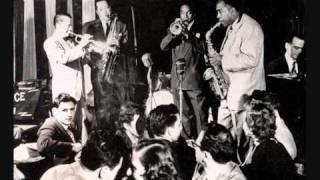 With Young at the 1949 JATP concert at Carnegie Hall were Charlie Parker and Roy Eldridge, and Young's solo on "Lester Leaps In" at that concert is a particular standout among his performances in the latter half of his career. From around 1951, Young's level of playing declined more precipitously as his drinking increased. His playing showed reliance on a small number of cliche;d phrases and reduced creativity and originality, despite his claims that he did not want to be a "repeater pencil" (Young coined this phrase to describe the act of repeating one's own past ideas). Young's playing and health went into a crisis, culminating in a November 1955 hospital admission following a nervous breakdown. He emerged from this treatment improved. In January 1956 he recorded two Granz-produced sessions including a reunion with pianist Teddy Wilson, trumpet player Roy Eldridge, trombonist Vic Dickenson, bassist Gene Ramey, and drummer Jo Jones - which were issued as The Jazz Giants '56 and Pres and Teddy albums. 1956 was a relatively good year for Lester Young, including a tour of Europe with Miles Davis and the Modern Jazz Quartet and a successful residency at Olivia Davis' Patio Lounge in Washington, DC, with the Bill Potts Trio. Live recording of Young and Potts in Washington were issued later. Throughout the 1940s and 50s, Young had sat in on Count Basie Orchestra gigs from time to time. 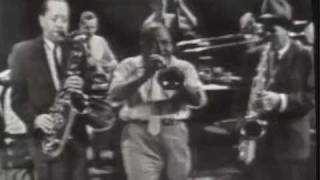 The best-known of these is their July 1957 appearance at the Newport Jazz Festival, the line-up including many of his colleagues: Jo Jones, Roy Eldridge, Illinois Jacquet and Jimmy Rushing. 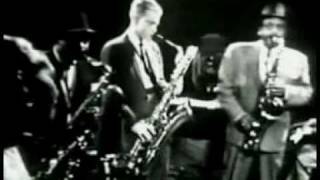 On December 8, 1957, Young appeared with Billie Holiday, Coleman Hawkins, Ben Webster, Roy Eldridge, and Gerry Mulligan in the CBS television special The Sound of Jazz, performing Holiday's tune "Fine and Mellow." It was a reunion with Holiday, with whom he had lost contact over the years. She was also in physical decline, near the end of her career, yet they both gave moving performances. Young's solo was brilliant, considered by many jazz musicians an unparalleled marvel of economy, phrasing and extraordinarily moving emotion. By this time his alcoholism had cumulative effect. He was eating significantly less, drinking more and more, and suffering from liver disease and malnutrition. Young's sharply diminished physical strength in the final two years of his life yielded some recordings with a frail tone, shortened phrases, and, on rare occasions, a difficulty in getting any sound to come out of his horn at all. 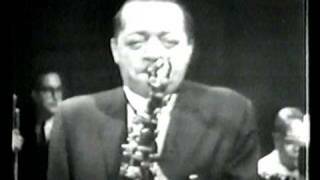 Lester Young made his final studio recordings and live performances in Paris in March 1959 with drummer Kenny Clarke at the tail end of an abbreviated European tour during which he ate next to nothing and drank heavily. He died in the early morning hours of March 15, 1959, only hours after arriving back in New York, at the age of 49. He was buried at the Cemetery of the Evergreens in Brooklyn. According to jazz critic Leonard Feather, who rode with Holiday in a taxi to Young's funeral, she said after the services, "I'll be the next one to go." Holiday died four months later on July 17, 1959 at age 44. Charles Mingus dedicated an elegy to Young, "Goodbye Pork Pie Hat", only a few months after his death.Wayne Shorter, then of Art Blakey's Jazz Messengers, composed a tribute, called "Lester Left Town". Young's playing style influenced many other tenor saxophonists, including Stan Getz, as well as Zoot Sims, Al Cohn, and Gerry Mulligan. Paul Quinichette modeled his style so closely on Young's that he was sometimes referred to as the "Vice Prez" (sic).Sonny Stitt began to incorporate elements from Lester Young's approach when he made the transition to tenor saxophone. 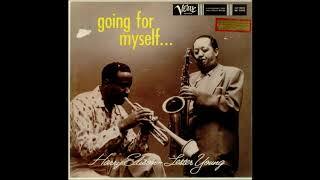 Lester Young also had a direct influence on the young Charlie Parker, and thus the entire be-bop movement. 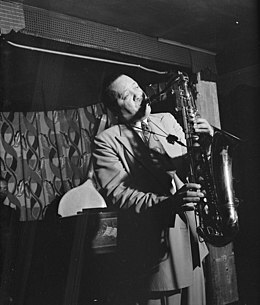 Other saxophonists, such as Dexter Gordon and Warne Marsh, were strongly influenced by Young. In 1981 OyamO (Charles F. Gordon) published the book The Resurrection of Lady Lester, subtitled "A Poetic Mood Song Based on the Legend of Lester Young", depicting Young's life. The work was subsequently adapted for the theater, and was staged in November of that year at the Manhattan Theater Club, New York City, with a four-piece jazz combo led by Dwight Andrews. In the 1986 film Round Midnight, the fictional main character Dale Turner, played by Dexter Gordon, was partly based on Young - incorporating flashback references to his army experiences, and loosely depicting his time in Paris and his return to New York just before his death. Young is a major character in English writer Geoff Dyer's 1991 fictional book about jazz, But Beautiful. 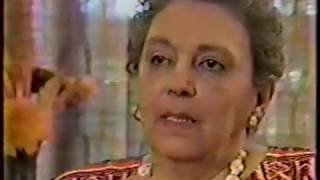 The 1994 documentary about the 1958 Esquire "A Great Day in Harlem" photograph of jazz musicians in New York, contains many remembrances of Young. For many of the other participants, the photo shoot was the last time they saw him alive. 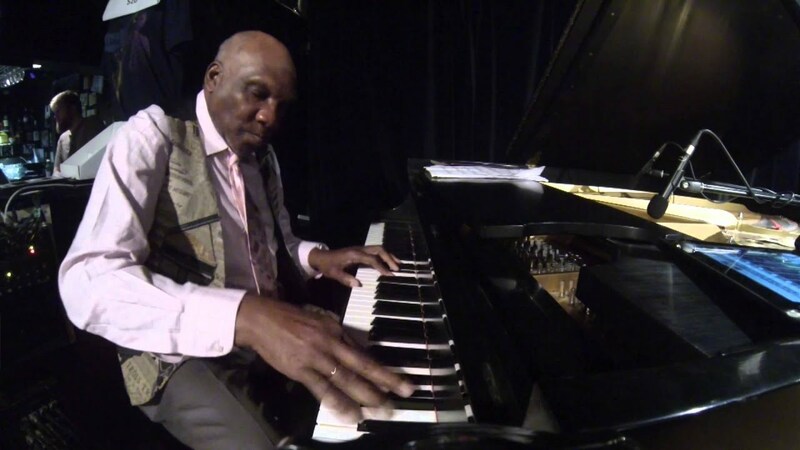 Don Byron recorded the album Ivey-Divey in gratitude for what he learned from studying Lester Young's work, modeled after a 1946 trio date with Buddy Rich and Nat King Cole. "Ivey-Divey" was one of Lester Young's common eccentric phrases. Peter Straub's short story collection Magic Terror (2000) contains a story called "Pork Pie Hat", a fictionalized account of the life of Lester Young. Straub was inspired by Young's appearance on the 1957 CBS-TV show The Sound of Jazz, which he watched repeatedly, wondering how such a genius could have ended up "this present shambles, this human wreckage, hardly able to play at all". Lester Young is said to have popularized use of the term "cool" to mean something fashionable. Another slang term he coined was the term "bread" for money. He would ask, "How does the bread smell?" when asking how much a gig was going to pay. 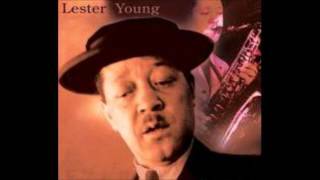 ^ "Lester Young". Find a Grave. Retrieved 2010. ^ Deveaux, Scott (2011). Jazz "Essential Listening". Matrix Publishing Services, Inc. p. 172. ISBN 978-0-393-93563-9. ^ a b Deveaux, Scott (2011). Jazz "Essential Listening". Matrix Publishing Services, Inc. p. 171. ISBN 978-0-393-93563-9. ^ a b c Gioia, Ted (2011). 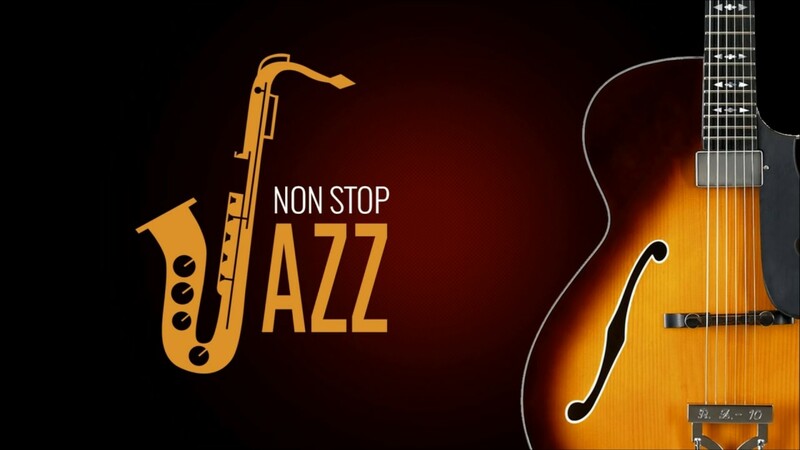 The History of Jazz (2 ed.). New York: Oxford University Press. p. 157. ISBN 978-0-19-539970-7. ^ a b Berendt, Joachim (1976). The Jazz Book. Paladin. pp. 79-80. ^ Feather, Leonard (1965). The Book of Jazz: From Then till Now. New York: Bonanza Books. p. 90. ISBN 978-0818012020. ^ "Lester Young - Biography, Albums, & Streaming Radio - AllMusic". Retrieved 2016. ^ Mel Gussow, THEATER: 'Lady Lester', New York Times, November 14, 1981. ^ "Peter Straub interview - infinity plus non-fiction". Infinity Plus. Retrieved 2014. ^ "Online Etymology Dictionary". Retrieved 2016. 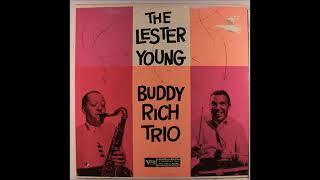 ^ "Lester Young: 'The Prez' Still Rules At 100". Retrieved 2016. Luc Delannoy. 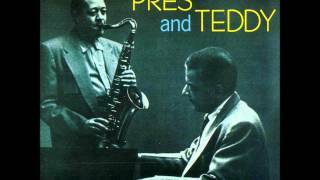 Prez: The Story of Lester Young. Fayetteville, AR: University of Arkansas Press. ISBN 1-55728-264-1.